Christmas is over! And of course I got books and a bunch of other stuff (mostly related to books). 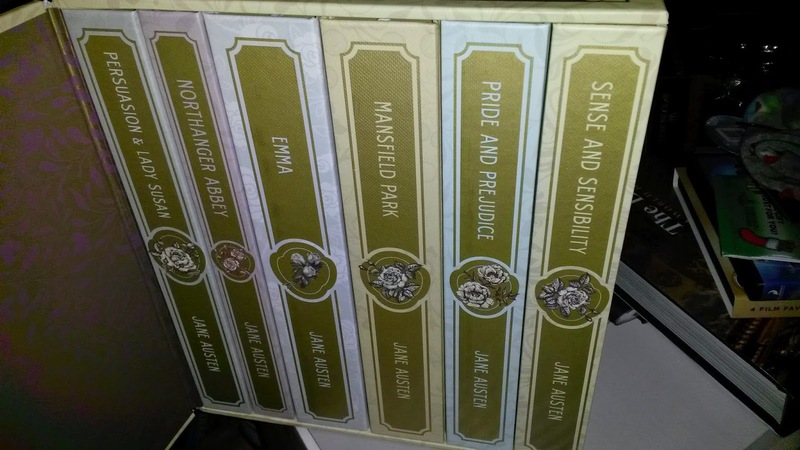 · The complete Jane Austen set. 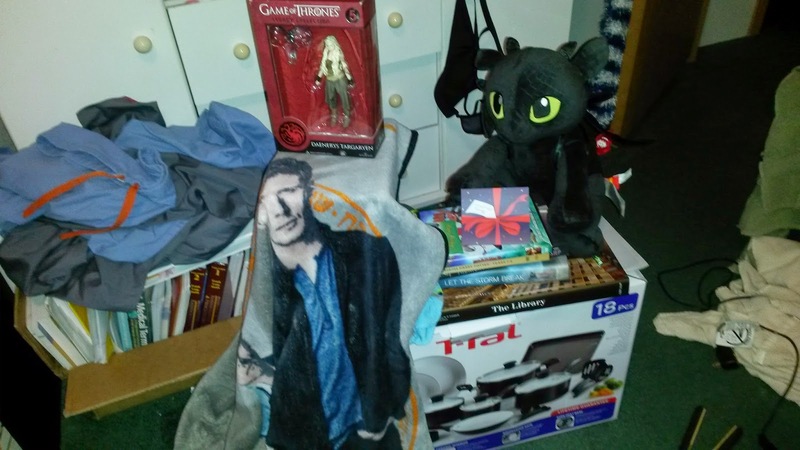 Thanks to everyone who made my Christmas awesome! 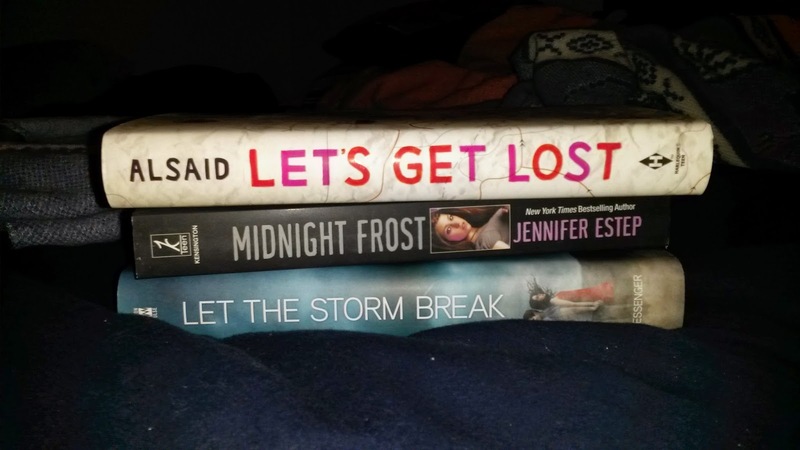 Lets Get Lost was a fun book. I love the Mythos Academy by Jennifer Frost, so I hope you will as well. LOVE getting books for Christmas. Enjoy. It was good. 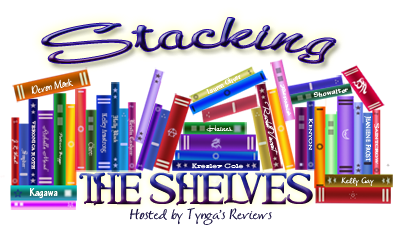 I had read it earlier thanks to the Harlequin Teen Panel. Let's Get Lost was pretty good. And what a great gift that set it! Good haul this week.